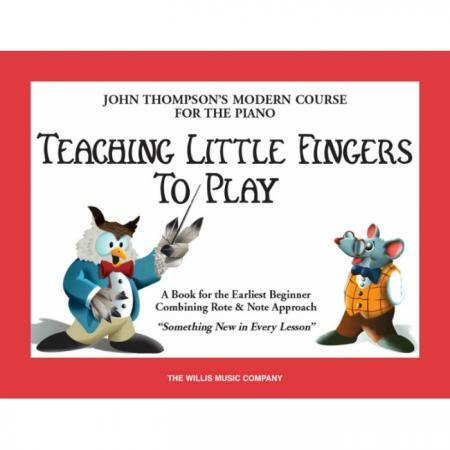 Author: John Thompson ► A book for the early beginner combining rote and note approach. 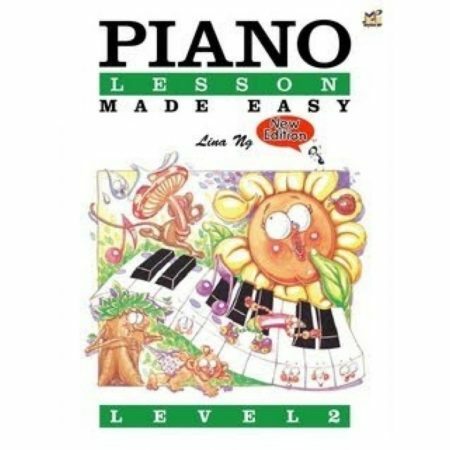 The melodies are written with careful thought and are kept as simple as possible, yet they are refreshingly delightful. 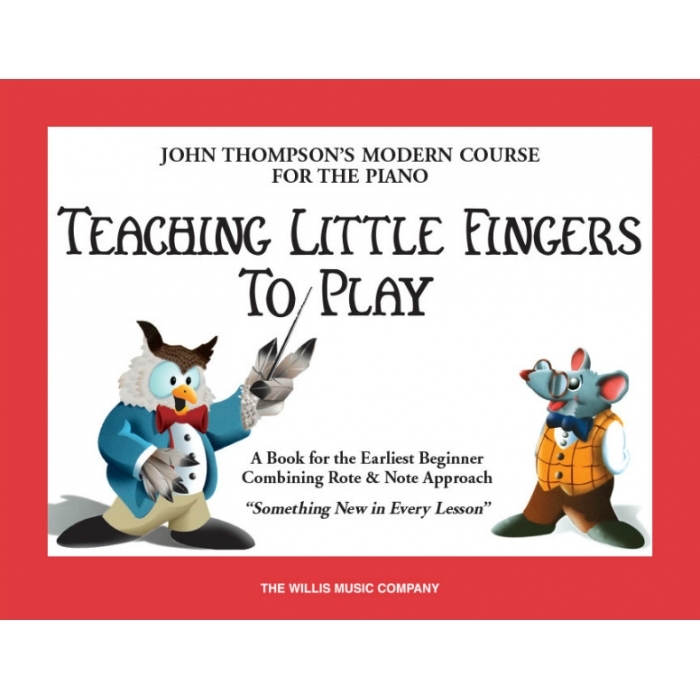 All the music lies within the grasp of the child’s small hands. 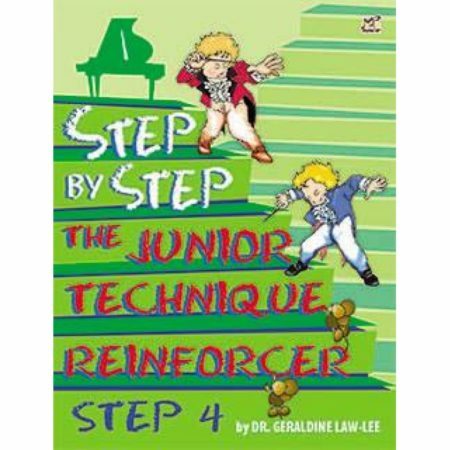 A best-seller around the world! 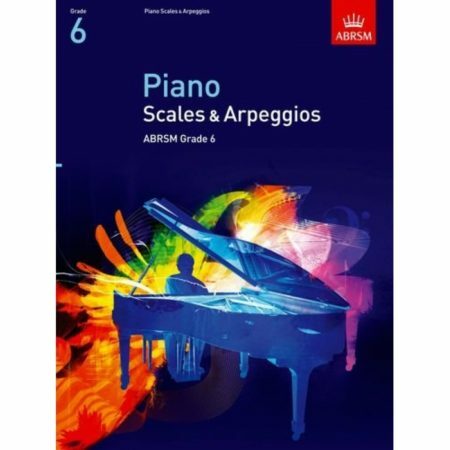 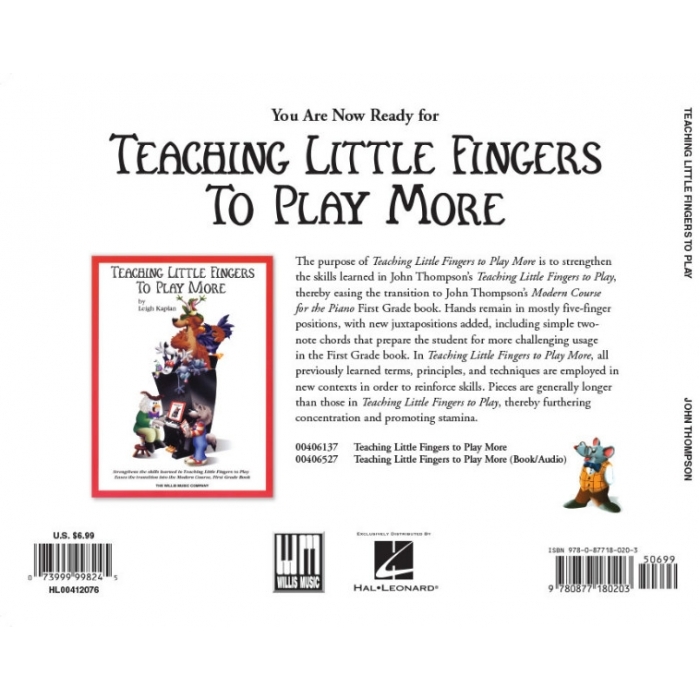 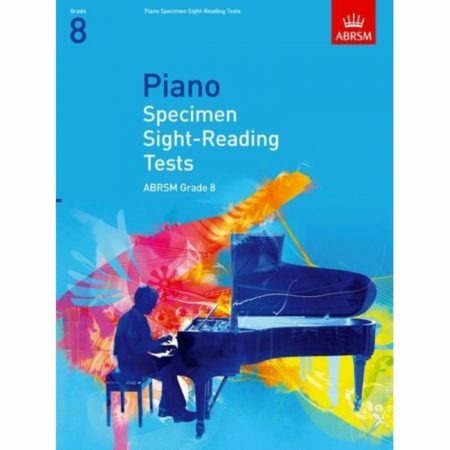 Teacher accompaniments are available in a separate book – Teaching Little Fingers to Play Ensemble.